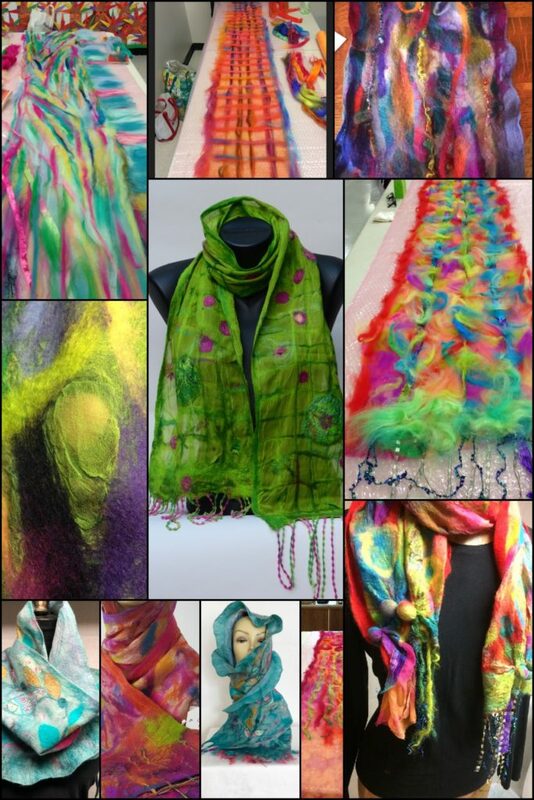 Interested in learning how to create these one of a kind wearable art scarves? If yes please register for my upcoming workshop. 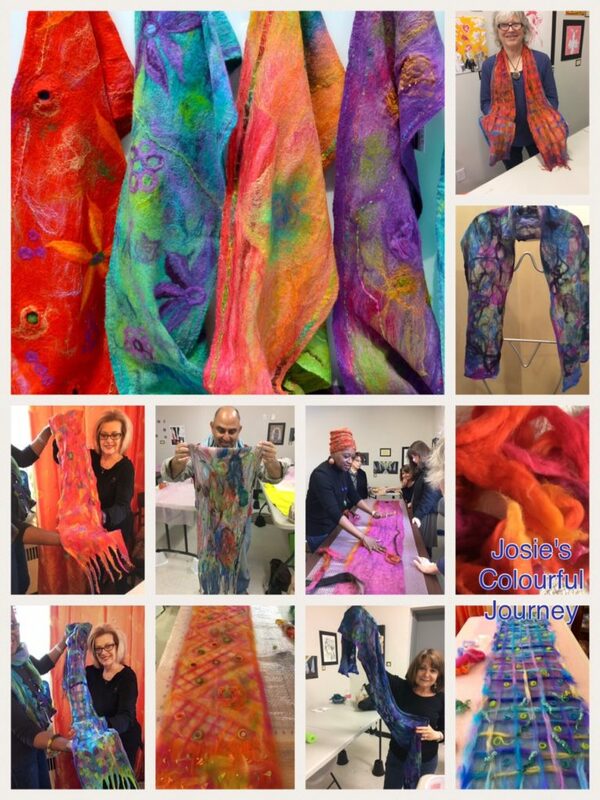 An introduction to the art of felting, this workshop will show you how to create wearable jewelry using merino fiber, olive oil soap and water. 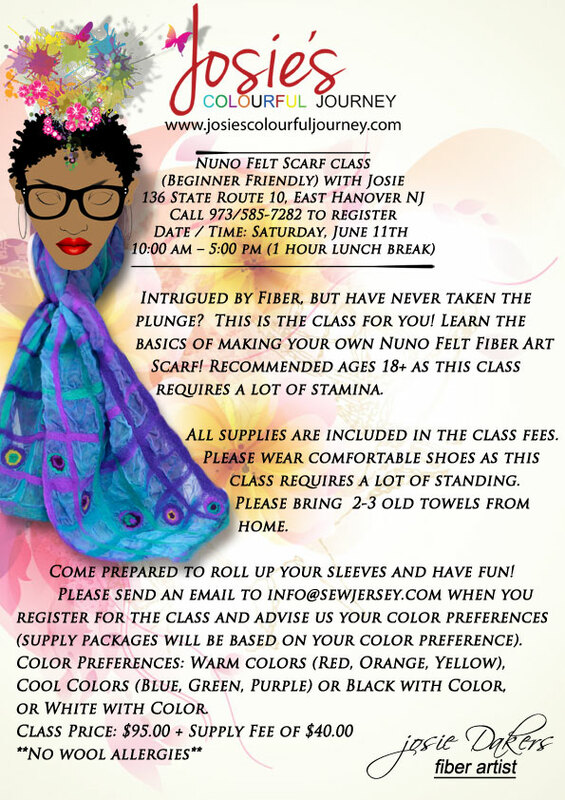 Be prepared to roll up your sleeves and get your hands wet as you take wool fiber and sculpt it into a one-of-a-kind colorful bracelet. If you have your own special beads you’d like to add to your bracelet, bring them to class and the instructor will show you how to further embellish the bracelet at home. 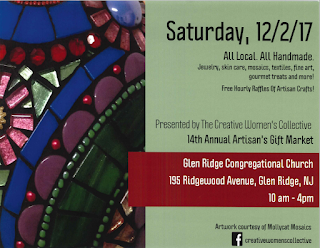 For the 4th year I am participating in this fabulous Holiday shopping event which features local artist sharing their handmade products. You don’t want to miss this so mark your calendar. 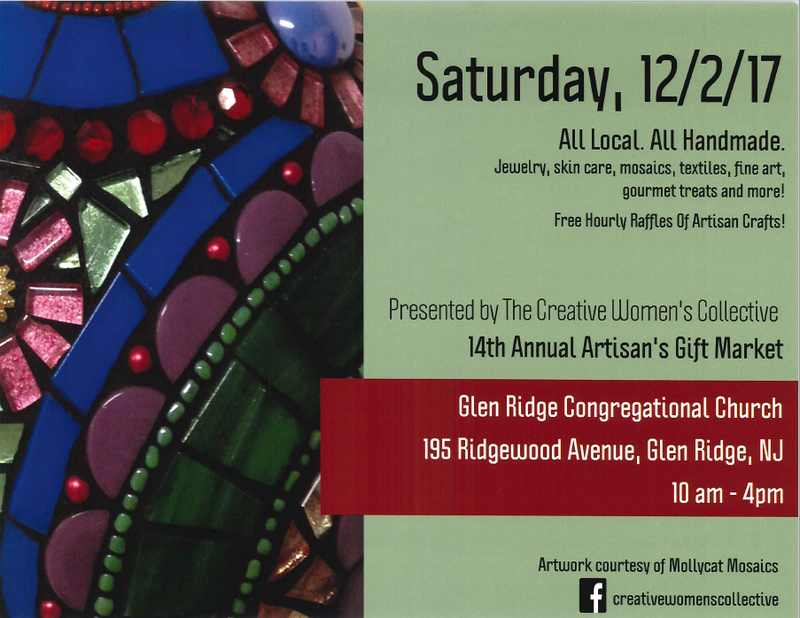 For the 2nd year Josie’s Colourful Journey will be participating in this all local/all handmade shopping event. You don’t want to miss it. If yes, please register for one of my upcoming workshops. 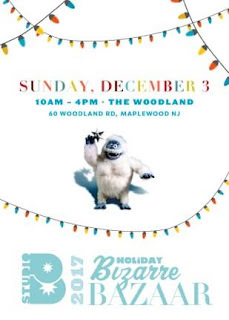 December 2nd, 2017 9am-12pm / Dec 9th, 2017 9am-12pm (Saturday) South Orange Maplewood Adult School (link below). 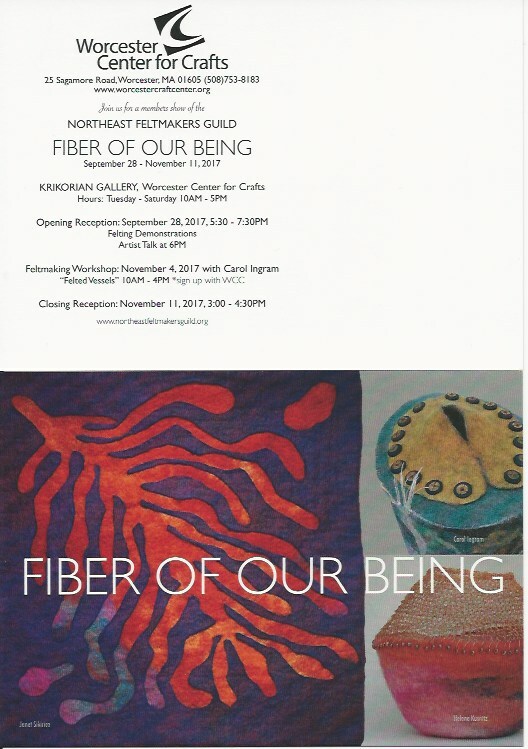 There is still a couple of spots open for this workshop. 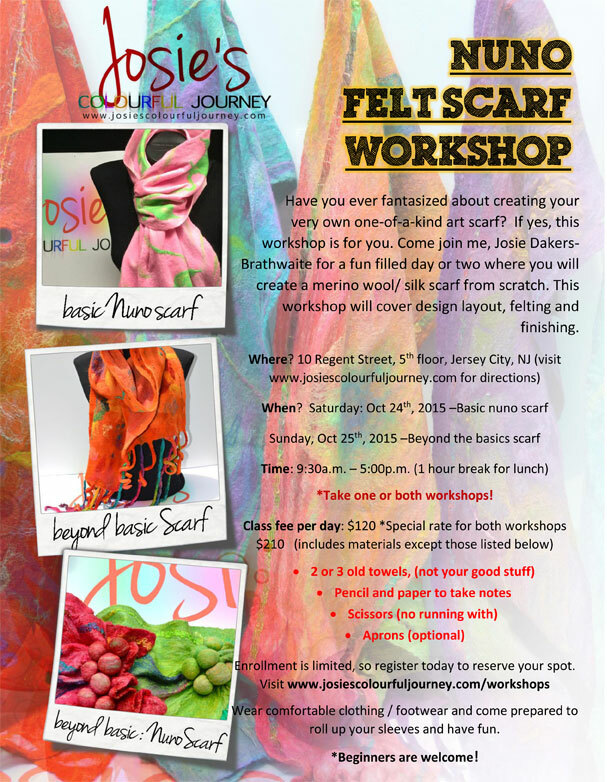 This workshop is sponsored by my quilt guild: 3 spots still available for Josie’s felting workshop on November 18! 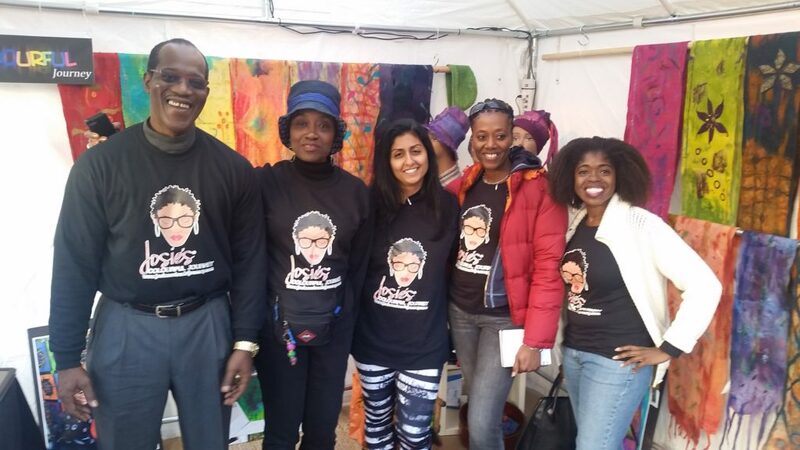 *I will be vending again for the 4th year in a row at this major event in New York City. When registering you may pay class in full, or 50% deposit to hold your space. When registering students may pay 50% deposit of the total class fee or the full amount. Any outstanding balance due the day of class, prior to start of class. No refunds less than 30 days prior to workshop. We reserve the right to cancel a workshop 30 days prior to start of class, if minimum number of students has not been met for a workshop. In this case only a full refund will be made. Take out menus will be available or you can bring your own lunch. Refrigerator and microwave on the premises. Check with concierge in lobby of 10 Regent for free parking area nearby. via Path Train = Journal Square (JSQ) from 33rd Street ride the front of the train to Grove Street, continue on Grove Street to Grand Street. Turn right on Grand Street, then left on Tidewater, then right on Regent Street.